I heard about this one mid August, but it’s taken me until now to finally do something. The subject of the post (and the song) is of a footballer well remembered and sadly missed. I’ve already written something about him, no need for me to add any more. I’ll leave it to the featured band to explain this entry. Three friends who met near the Elephant, who eventually became a band. The band’s lead singer and guitarist Robin Spencer met Justin at a football school during the holidays. …”I was a kid and he was the main guest,” Spencer told the Eastern Daily Press. “I remember him being a striking presence and he played for my favourite team at the time – Nottingham Forest. I had his poster on my wall and followed his career. The song, as featured above isn’t a melancholy one. It’s actually uplifting. An indie-style song which is very melodic. …”We like having serious messages and stories in our songs that mean something to us and to juxtapose them with upbeat tunes with really nice melodies and harmonies,” says Spencer. As well as the video, they have a Soundcloud page which has a few different versions of the song. With its constant guitar hook and stabby bass line, it’s a song that begs you to get moving and enjoy it. 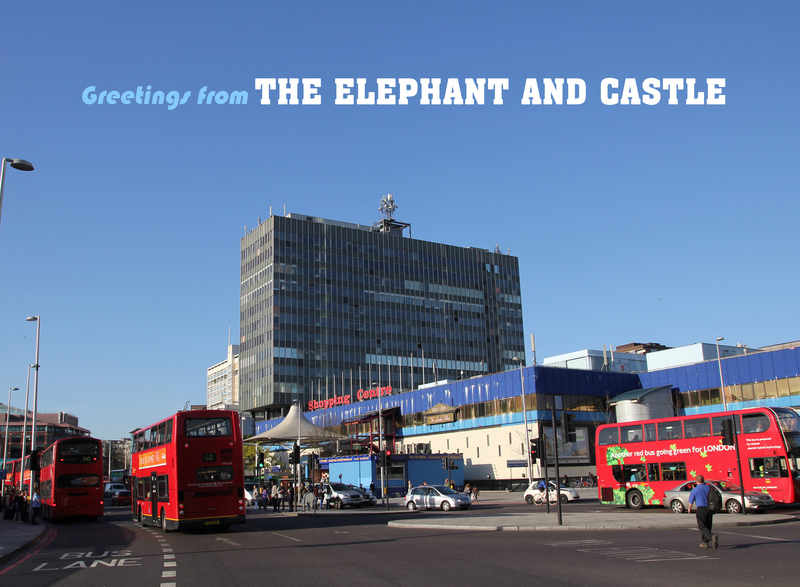 The masked morbidity aside, it’s a beautiful debut from Elephants And Castles. It’s a track that captures the sound we get from indie-dance bands that are at their peak. It’s like a blend between Two Door Cinema Club and Little Comets: indie-rock at its purest, most contemporary and attractive.